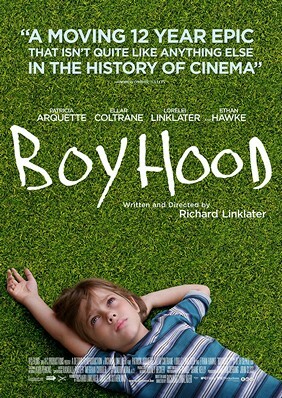 A fascinating movie about various stages of life: childhood, growing up, parenthood. Richard Linklater is one of my favorite directors/screenwriters, and the Before series my all time favorites. It’s Tolstoy-esque in scope. I thought the Before series was the most unique thing I would ever be a part of, but Rick has engaged me in something even more strange. Doing a scene with a young boy at the age of 7 when he talks about why do raccoons die, and at the age of 12 when he talks about video games, and 17 when he asks me about girls, and have it be the same actor — to watch his voice and body morph — it’s a little bit like timelapse photography of a human being. 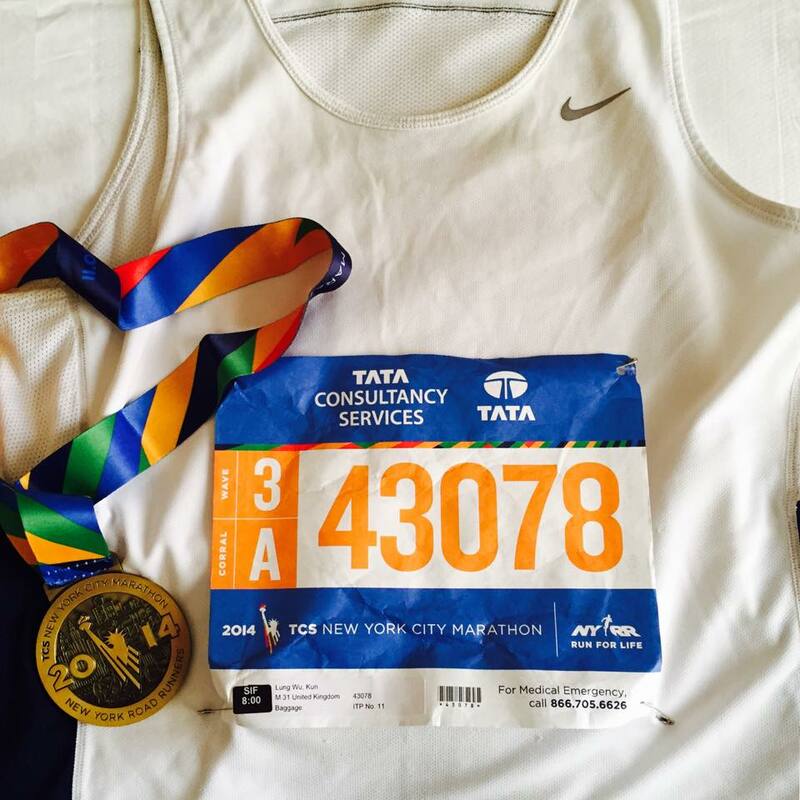 Despite the strong wind and cold weather, my first marathon was overall a great experience. I was surprised by the number of people cheering throughout the five boroughs. The city is beautiful. If timing’s not a concern, it’d be nice to stop and take photos along the way (like what some participants did). I didn’t come across any celebrities during the run, but managed to beat economist Justin Wolfers. Training matters. I suffered much less from this marathon than any of my previous 10K runs.